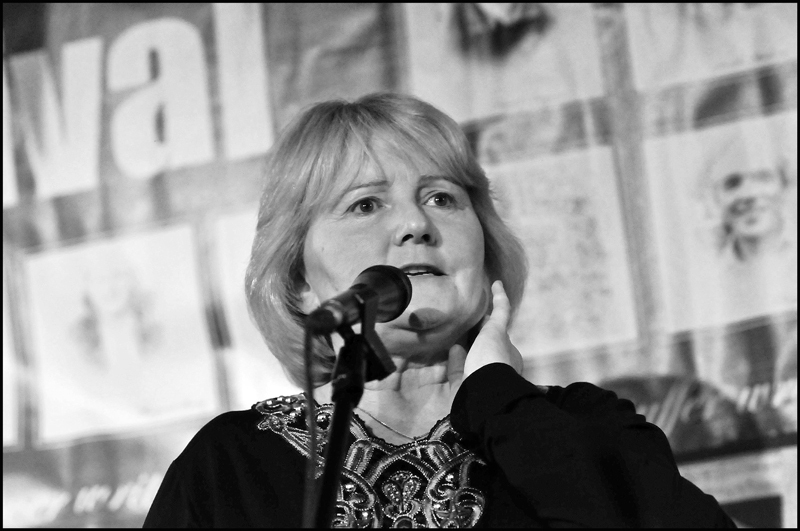 Rita Gallagher from Donegal is to be the guest at the Boyle Arts Festival singers' night, hosted by the Boyle Traditional Singers Circle, this year. Rita Gallagher is from Ballymacahill, Frosses in County Donegal, and is noted as one of the finest traditional Irish singers. She is a three-time winner of the Comhaltas Ceoltóirí Éireann All-Ireland title for female singing in English and regularly participates in festivals, workshops, and singing events throughout the country. Rita has also toured throughout Britain, Canada and the U.S. with Comhaltas. Rita comes from a family of wonderful singers, including both her parents and her siblings. Although she always sang, she only came to traditional singing in her early twenties. She credits the great traditional singer Paddy Tunney among her most significant influences. Rita’s recordings include The May Morning Dew, a collection of 20 traditional songs in English released in 2010, and her 14-song collection, Easter Snow, recorded in 1997. Her low, beautifully rich voice, eloquent ornamentation and restrained delivery make Rita a compelling and much admired singer.